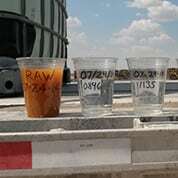 ORION Water Solutions has treated nearly 1 billion gallons of challenging water across several states in the US (including Colorado, New Mexico, Louisiana, Oklahoma, and Texas), as well as in Western Africa. Our projects typically last from a few days to a few weeks, though some projects have been running 24/7 for several years. 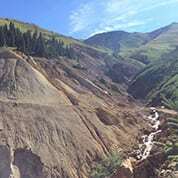 Most of the time, our teams work in very remote locations without much infrastructure, and the quality and skills of our field resources become evident as we are called on to solve local water problems. 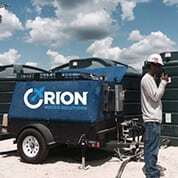 Both our people’s ability and the flexibility of our solutions are what enables ORION to succeed where other water solution companies have not. The map above shows the locations where ORION has treated water in the continental USA. 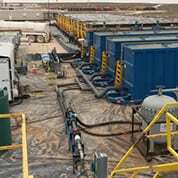 Whether working through our partners Weatherford, or Rain for Rent, or working directly with customers, ORION has treated millions of barrels of wastewater during pressure pumping operations. 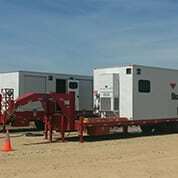 In a recent project, Weatherford and ORION were challenged to complete pad-to-pad moves in less than 24 hours. Together, not only did we complete the moves within 24 hours, but we also began pressure pumping with chlorine dioxide treatment without any incidents or performance issues. 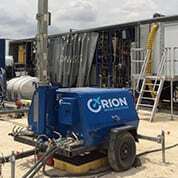 ORION Water Solutions has also treated fresh water and produced water at the impoundment source and at the transfer line at rates of up to 100 barrels/minute; our precision and speed are two of the qualities that set us apart. 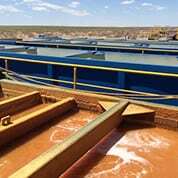 Treating produced water for re-use in pressure pumping or work-over operations typically involves disinfection and oxidation, followed by clarification; this reduces iron and suspended solids levels. 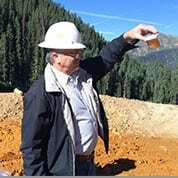 In some cases, boron, sulfates, and other more difficult contaminants must be addressed. 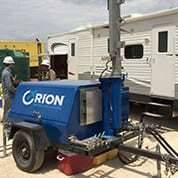 ORION Water Solutions has the personnel and equipment to ensure your project is successful. 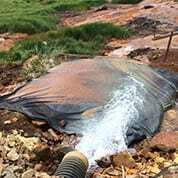 One of our projects converts produced water to fresh water and clean brine for use in pressure pumping and work-overs. 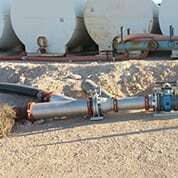 Running continuously 24/7 for 3 years, this project has reduced boron levels in produced water from 100 PPM to less than 10 PPM and has provided clean brine at a lower cost with less trucking and logistics than conventional sources. 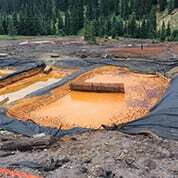 Mining and construction companies often deal with flows of contaminated ground water that must be decontaminated and dewatered before disposal or discharge. 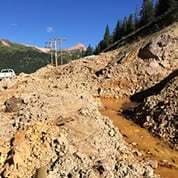 One recent project involved an unexpected discharge of mine drainage in Colorado. 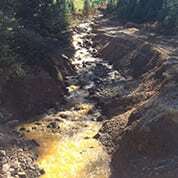 The customer was overwhelmed with high iron levels and other metals which were flowing downstream and contaminating community water supplies. 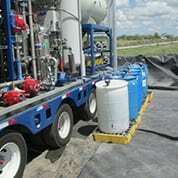 ORION Water Solutions has the right knowledge and equipment for this situation. 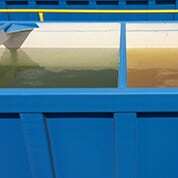 Using a proprietary coagulation and clarification system, we were able to remove contaminants down to acceptable levels, dewater separated solids, and return clean water to the affected stream. 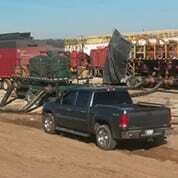 Many companies spend a lot of money hauling bottled water to their crews in remote locations. 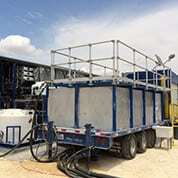 Making drinking water from local sources is often less than 10% of the cost of bottled water; however, the sophisticated components in mobile treatment systems can be difficult for customers to maintain. 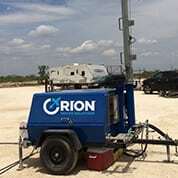 ORION Water Solution’s mobile treatment units make safe, clean drinking water from local sources up to the salinity of sea water and are monitored 24/7 by ORION treatment specialists to ensure reliable operation. 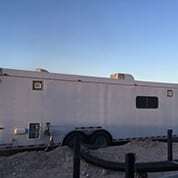 One customer has been using a unit to supply water for a remote man camp in South Texas for the past year, saving money and providing better water for their entire team.